Sanna Ehdin Anandala is a Swedish health-guru with a huge following and is the author of an impressive library of health-related books. She hosts live events where she can reach and directly help people lead a happier and healthier life. 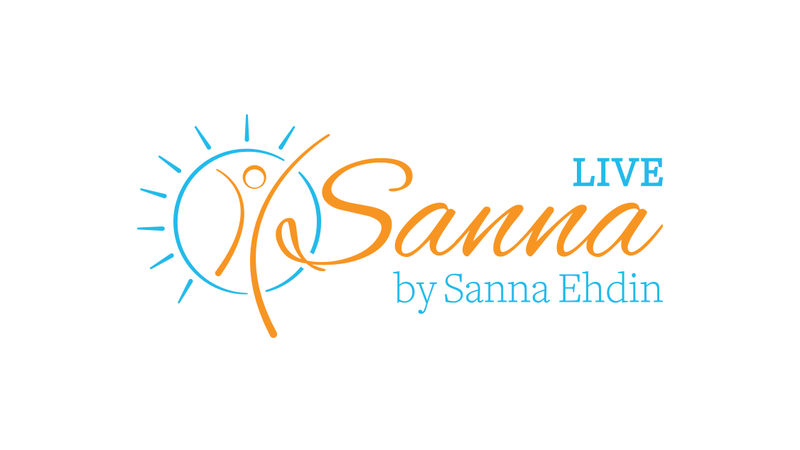 I launched the website Sanna Live in order to provide a platform for users to inform themselves and purchase ticket for her live even shows. The initial hosting provider was underpowered so I moved it to a dedicated virtual server, increasing page load times by 200% and redirection speeds up to 1400%. Using CloudFlare and W3 Total Cache, the pages load almost instantaneously.